According to the Chinese Ministry of Commerce, the tariffs will affect US goods ranging from oil and steel to cars and medical equipment. "This is a very unreasonable practice," the commerce ministry said on its website, responding to the United States' 25-percent tariffs on another $16 billion in Chinese goods set to be introduced on Aug 23. 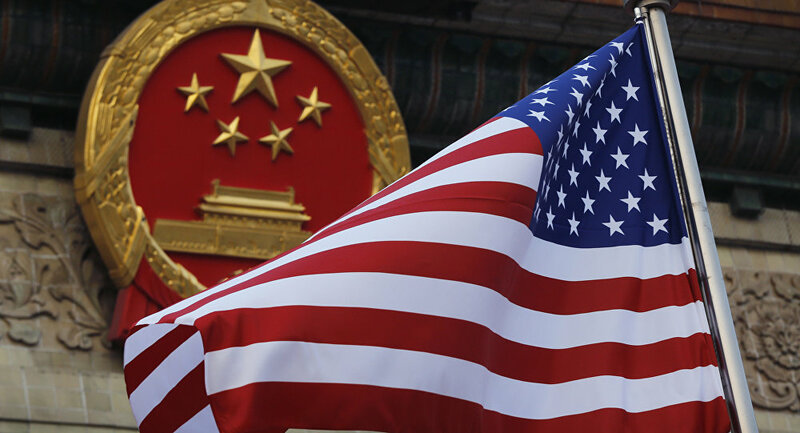 A spokesperson from the Chinese Ministry of Commerce called the US decision "holding its domestic laws above international laws" and "very unreasonable." China’s retaliatory response came less than 24 hours after the United States Trade Representative (USTR) released on Tuesday a list of Chinese goods values at about $16 billion, which will face 25 percent import duties from August 23. The decision to introduce reciprocal measures did not come as a surprise — last week, China warned it would impose the duties, as well as taking necessary countermeasures to protect its legitimate rights and interests if Washington continued to raise tariffs on Chinese goods. The US administration has introduced several rounds of trade tariffs on foreign imports since March. This move has prompted a tough reaction from the country's trade partners: China, Mexico and the EU have all imposed retaliatory tariffs on US goods in response to Trump's duties on steel and aluminum. A lot of the introduced duties have been aimed the US agriculture sector, with retaliatory foreign tariffs being levied on US soybeans, corn, wheat, cotton, dairy products, poultry, beef and pork, among other goods.